Looking for free parking in Singapore? Check out our compilation of free parking spots in Singapore now! The classic beep signifies something different in certain countries. To Europeans, it means to call someone back. To Cameroonians, it's a method of communication. To Singaporeans, it means 'cash card extortion'. Thanks to these kind folks, you don't have to feel the pinch of losing a couple of bucks just for parking your vehicle! You know your wallet cries a little when you pull up to either one of these. You'll end up with coffee tables or discount toilet paper that you probably don't need, but hey, cheap stuff! Maybe it's pity compensation on their part, but that $5 saved on parking means $5 spent on the inside. Win-win! Free parking everyday, 7am to 11pm. Dempsey Hill is a foodie haven, but it's a pain to get there on foot. Therefore, it should give you a peace of mind that you'll be able to enjoy your scoop of Ben & Jerry's with sweet, sweet free parking all day! This place has seen its fair share of complaints of tight lots and errant parking offenders, so park well or you WILL be shamed. Parking in town is a nightmare for most drivers. If going through multiple ERP gantries isn't bad enough, the parking rates in shopping malls will serve as a reminder of why driving to town isn't worth it. Luckily for us, there's Plaza Singapura. 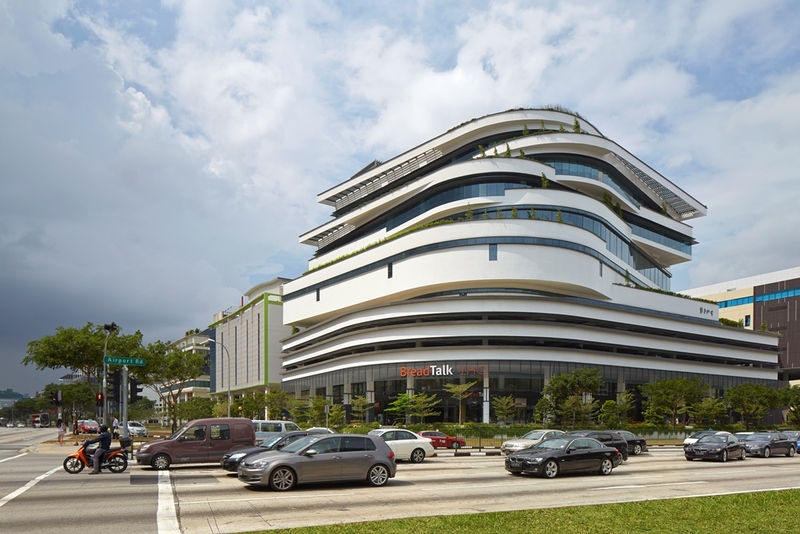 Located next to the Istana, this shopping venue has free parking from Mondays to Fridays for the first hour between 10am to 5:59pm, excluding public holidays and eves of public holidays. After that, it's $0.32 per 15 mins. Besides serving damn good floss buns, the Breadtalk iHQ also serves free parking. Located near Tai Seng MRT station, the Breaktalk iHQ building looks like something out of The Jetsons. It might seem to have exorbitant parking rates, but it's actually the complete opposite. Currently, parking is free for the first hour from Mondays to Fridays. The second hour goes for $1.50/hr and subsequent hours are priced at $2.50/hr. For weekends and public holidays, the first hour is free just like weekdays. However, a flat entry fee of $2.50 would be charged for subsequent hours. 10 seconds after stepping into Mustafa, you suddenly realize you need to have all the things you didn't know you need, and that's where you start resisting the siren call of cheap perfume, bags, and electronics. That's where Mustafa Centre's free first hour of parking comes in handy. Sure, it's free for awhile, but after that paying $1 per subsequent half hour is no fun. Try to get in and out within an hour, or you're there forever. 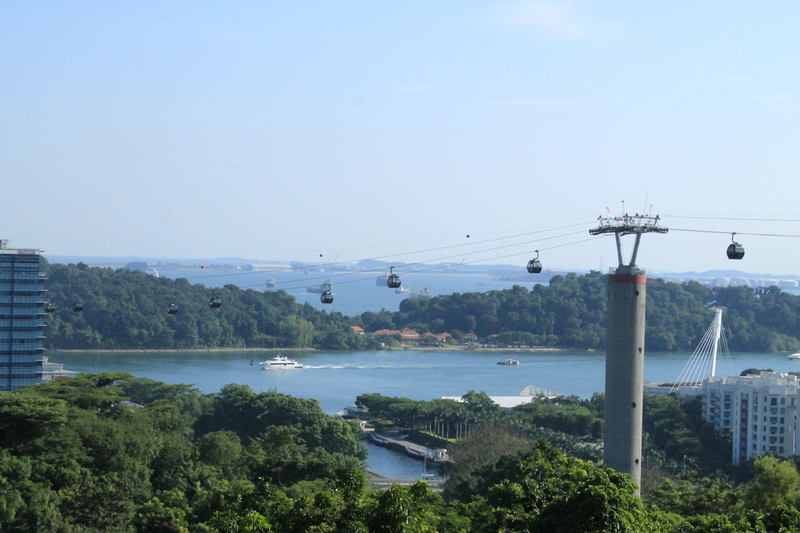 Whether you're walking through the park or taking a cable car or telling your foreign friends you scaled the great Mount Faber easily, you can always park there free! If you need a quick lunch-and-shop and you're around the area, head down to Jurong Point! Jurong Central Park is near, Jurong Bird Park is sort of near, what else could you possibly need? They've got free parking from 12pm to 2pm from Monday to Thursday, and it's $1.07 every subsequent hour. 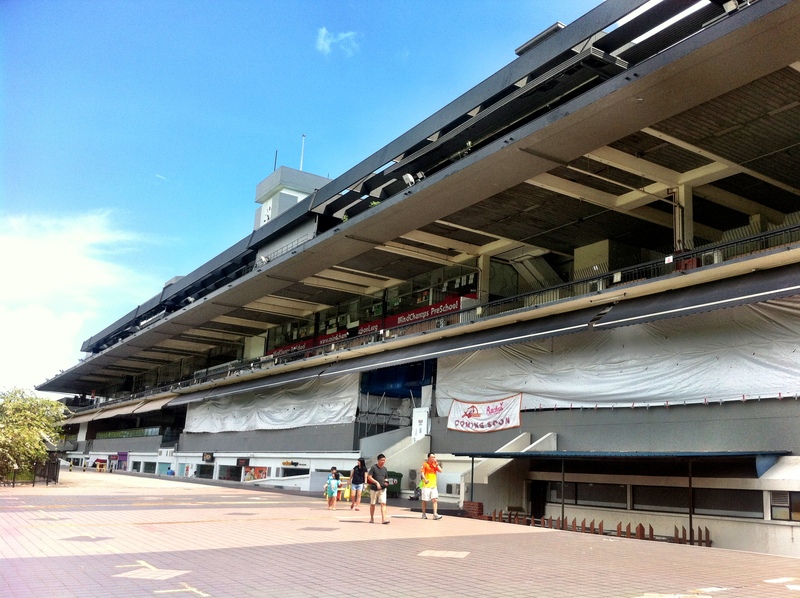 Perhaps one of the top picks to go to for the young and happening, the Grandstand does not fall short of things to do. If you want to walk the walk, you probably don't need to worry about the price of parking. If you do want to look like you walk the walk, then hold your head high and strut knowing that you're not paying a cent for the free parking! Whatever you need in life, you got it right here in IMM. They've got huge outlet stores, and it's pretty convenient to get all your shopping done in one place. Sure, newer malls have started to overshadow IMM, but it still retains some of its former glory from its heyday for having the one thing most other malls don't provide nowadays- 2 hours free parking daily. From there, it's $0.30 per subsequent 15 minutes or $1.07 per subsequent hour. If you're looking to get a quick workout or run during the hours of 6.30am to 8.30am before work, run easy knowing that parking is free! NParks offers free parking for a whole bunch of parks during those hours. Check it out! Wondering if heavy vehicles are allowed?